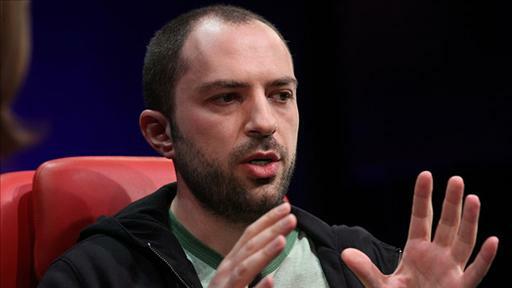 Jan Koum is the co-founder and CEO of WhatsApp. WhatsApp Messenger is a personal real-time messaging network allowing millions of people around the world to stay connected with their friends and family. Jan dropped out of San Jose State University, where he was studying math and computer science. His first cellphone was a Motorola V60. Today, WhatsApp is rolling out voice messaging for all of its apps, on iPhone, BlackBerry, Android, Windows Phone and Nokia. 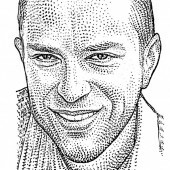 It’s safe to say that WhatsApp CEO Jan Koum does not crave the spotlight. But he does have a lot to say. A convenient roundup of the Top 10 stories that powered AllThingsD this week. Watch Google’s Eric Schmidt, WhatsApp’s Jan Koum, Facebook’s Mike Schroepfer and Ushahidi’s Juliana Rotich live on April 16. WhatsApp exec says there’s no truth to acquisition rumors. Facebook and Google have both been very interested in buying WhatsApp in the past, but the company is fiercely independent. D: Dive Into Mobile in October.